In our webinar on Wednesday 11 April I presented our updated BEM apps growth method. The method is a summary of 2 years of work with a cluster of several clients. 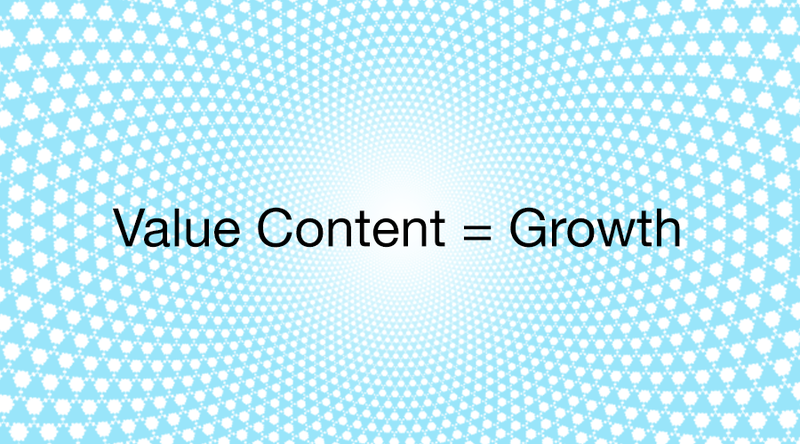 Our conclusion is that the best way to grow a business is to use what we refer to as Value Content. 1) Sells – it must directly contribute to the sale of products. 2) Teaches – it must change the perception of the customer in a significant way. 3) Holistic consistent – it must not be isolated to a part of a customer experience, but embody the full customer experience. 4) Ads value to the product / part of a product – customer must value the product more because of the Value Content. 5) Competitive / unique / innovative – it is a form of competitive innovation created by the company. 6) Frequent – it does not happen occasionally but is constantly accessible and shared with the customer in all points. – Do not outsource the innovation and design of Value Content. Treat it as any other high value asset. – Engage in constant agile research for Value Content. The research should never stop. – Value Content is not any content. Just making content does not mean that the company is making Value Content. – The bigger the organization the harder it is to produce Value Content due to change challenges. To learn more about our growth method and Value Content participate in our open events or email me at nikola@bemapps.com.